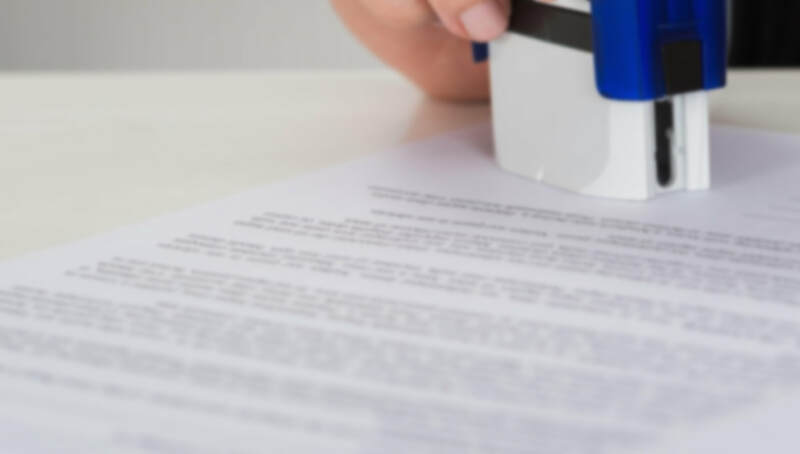 Prestige Notaries is a national notary signing service that understands our clients’ need for fast, reliable, accurate, and professional services. 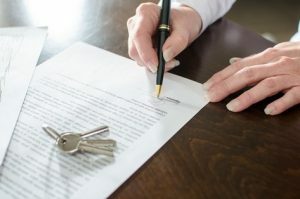 When the sale is cleared for closing or the agreement has been reached, and the paperwork prepared, you want confidence that the signatures’ integrity and the signer’s identity and willingness are officially verified and executed by a professional notary signing agent. You also want to ensure your professional notary signing agent arrives where and when you need them. But most professionals don’t have the time or resources to search for a notary, extensively vet notaries, waste time juggling conflicting schedules, and answer calls from the notaries day and night. Prestige Notaries takes the effort, stress, and guesswork out of the notary process. 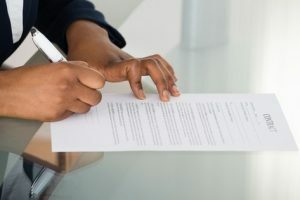 Our national notary signing service connects you with our network of vetted, experienced, and professional notary signing agents. Professional, customer service orientated notaries for any location in the U.S. who arrive on-time and on your schedule. With Prestige Notaries, finding and scheduling a professional notary signing agent is easy. We offer three flexible notary scheduling options to meet your needs. Prestige Notaries offers the ultimate flexibility with the option to do it yourself, let us handle all the details or a combination of both so that we always fit your needs and requirements. Our national network of professionals includes CFPB-compliant notaries, signing agents, and attorneys so we can always deliver the exact level and type of service your business requires. Plus, you’ll have the peace of mind knowing that Prestige Notaries carries Two Million Dollars in Professional Errors & Omissions and Cyber Extortion Insurance. Prestige Notaries works with notaries around the country to connect you to clients. See our resources section for ways we can partner to build your business.